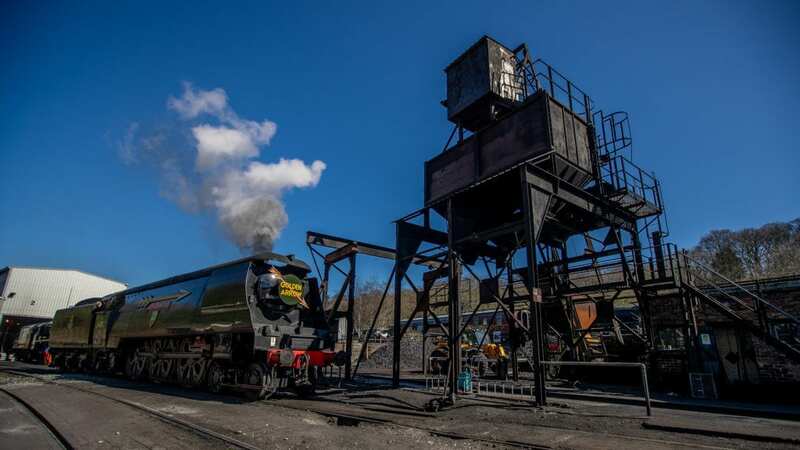 THE North Yorkshire Moors Railway (NYMR) has announced No. 34092 City of Wells has arrived and is ready for services for its opening event. Tickets to travel behind the Bulleid Light Pacific locomotive are priced from £30 for adults and £15 for children (aged 4-15 years old). 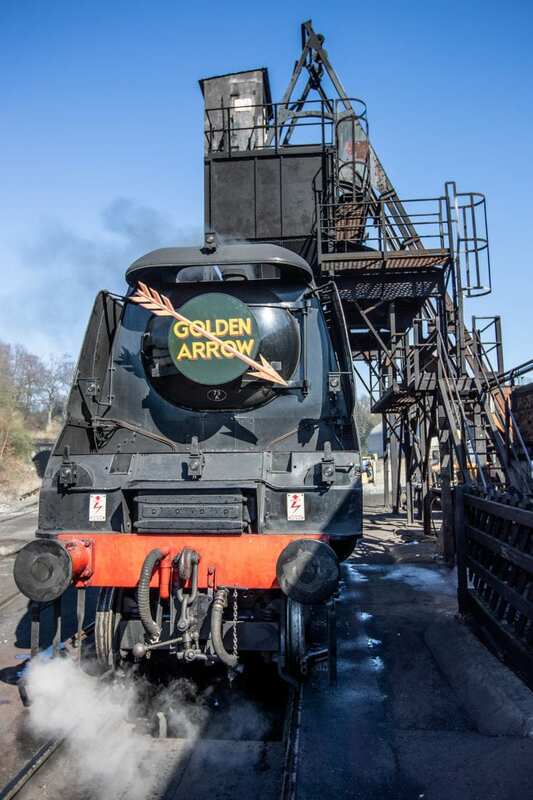 The NYMR confirmed last week that No. 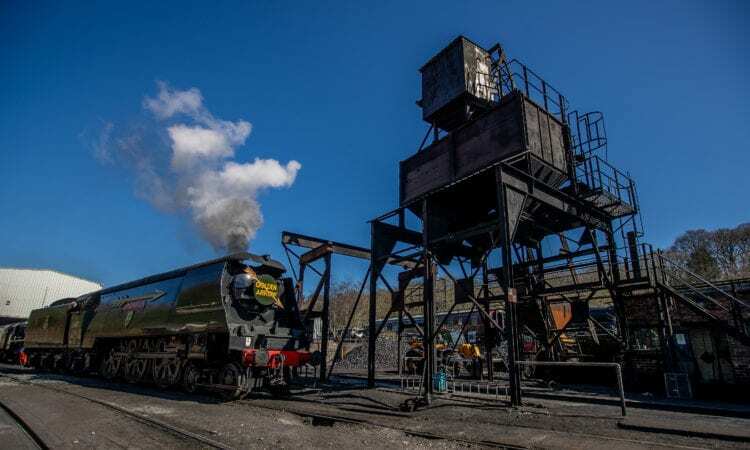 60009 Union of South Africa, which was planned to be the guest engine for the opening event, would not be able to run along the 18-mile heritage line because the locomotive needing new piston rings and valve rings, which could not be sourced in time for her visit. “Obviously, the charity is disappointed, but we are confident that having 34092 City of Wells traveling across the moors will be a fantastic sight to see. Any passengers booked on Union of South Africa services should arrive for their scheduled journey as planned. City of Wells will depart at 9.30, 12.40 and 15.40* from Grosmont Station on March 30-31 and April 2, 3, 4, 6 and 7. No. 34092 was constructed at Brighton Works in 1949 and later that year was named Wells, which was changed to City of Wells in 1950. It was initially allocated to Stewarts Lane, where it worked out of Victoria to the Kent coast. It was withdrawn from service in November 1964 and sent to Woodham Brothers at Barry for scrap, where it arrived in March 1965. The loco remained there until October 1971 when a group from the Keighley and Worth Valley Railway bought it. In 2017 agreement was reached between the owners and the East Lancashire Railway for the railway to buy the locomotive. 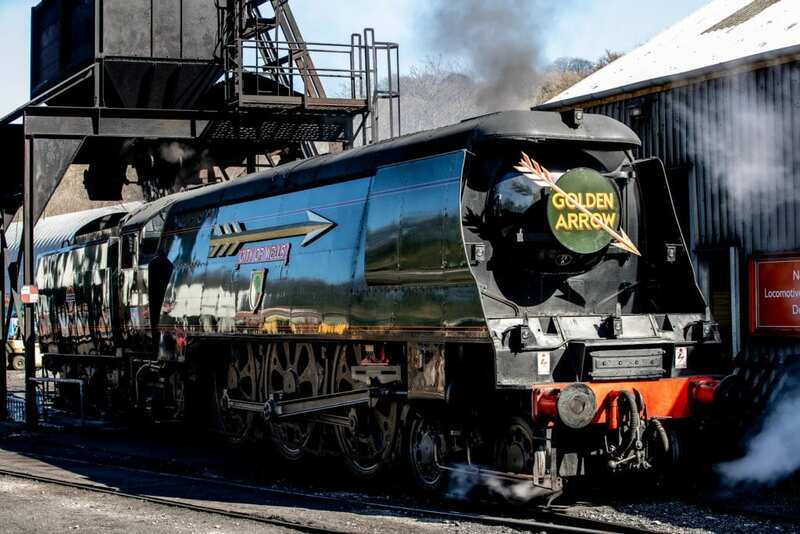 For more information about NYMR visit: www.nymr.co.uk. *15:40 service will operate only on April 3, 4, 6 & 7.